NFC, the radio frequency technology considered by experts worldwide as “the next best thing” in mobile transaction, continues its integration in the Philippines – this time providing much needed upgrade in the way healthcare is delivered to thousands of Filipinos. This after leading health care provider PhilCare came up and put in operation NFC-capable membership cards designed to make availment of health services from hospitals faster, more efficient, and close to paperless. 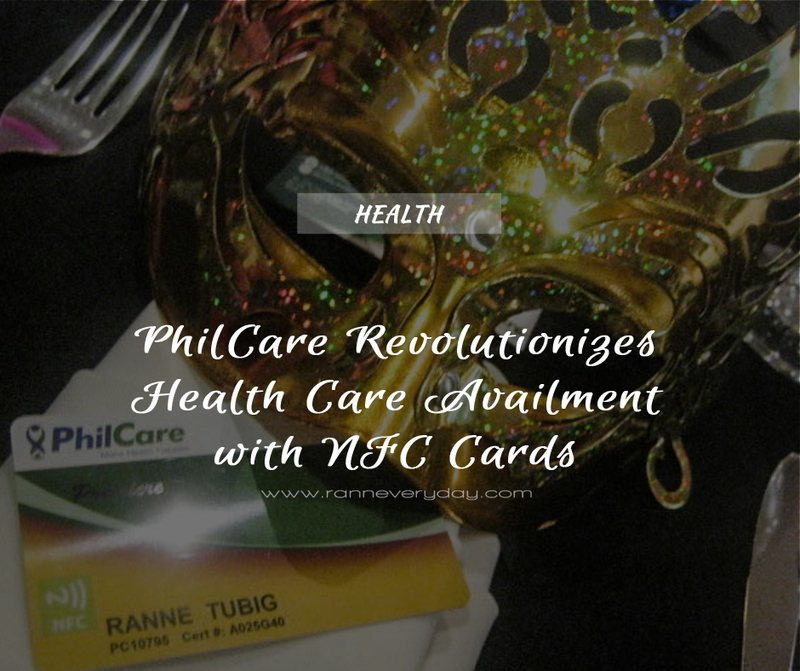 PhilCare is the first health care provider in the Philippines to adopt and actually put into use cards with near field communication NFC technologies. The NFC-capable card means to do away with the usual tedious process of availing health services from health maintenance organizations (HMO). With a single tap, hospitals and clinics can now determine coverage and benefits of a member, as well as other details of the member’s account. Basic consultations and procedures will also be processed faster with just a single tap, since it will no longer require long waiting times just to confirm coverage. 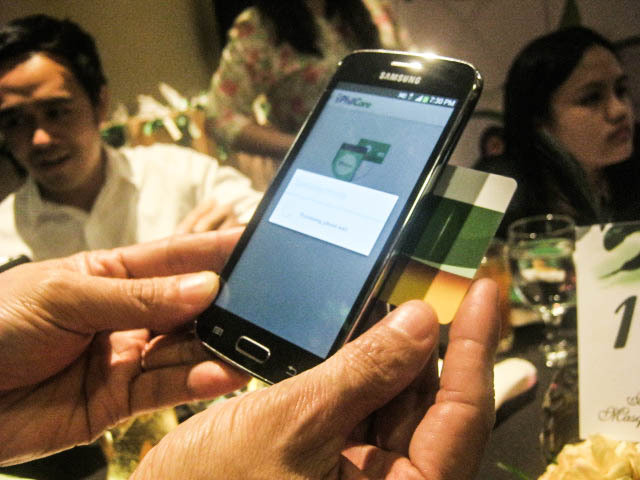 Thanks to this new innovation, members only need to hand over their NFC-enabled health cards to any of the 200 service providers of PhilCare with NFC-capable phones from Samsung. Transaction and Member Profile viewing is one tap away with PhilCare's NFC Card. Making this transaction possible is NFC, a form of wireless, radio-wave technology that allows two objects – a reader device and a storage device – to send and receive information via brief contact. The NFC technology is used by banks, retail, transport, and service providers worldwide and has been deployed to accommodate wireless payments. This new technology is the first of its kind in the Philippine health care industry and allows patient information to be updated in real-time, ensuring quick, efficient, and accurate service. The launch of its new membership cards is only one of the many innovations PhilCare has set up to affirm its position as a pioneer in the health care industry. Launching of PhilCare NFC Card. 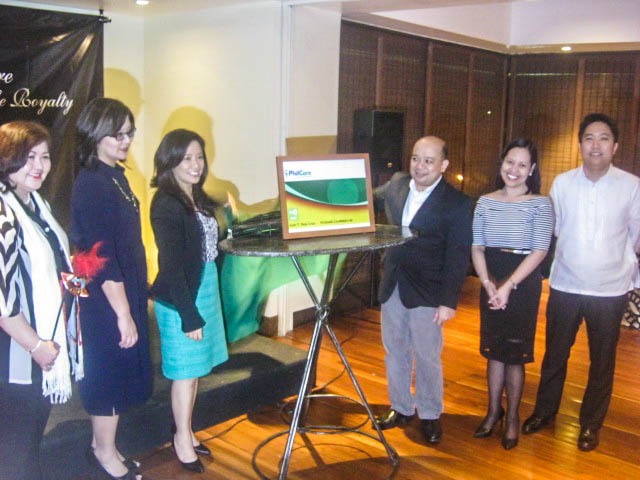 In 2013, PhilCare launched its mobile application GO! Mobile, becoming the first HMO provider to bring the service to its members. PhilCare’s GO! Mobile app is designed as a quick reference guide for members on their coverage and benefits while also giving access to complete lists of PhilCare-affiliated hospitals, clinics, and doctors. 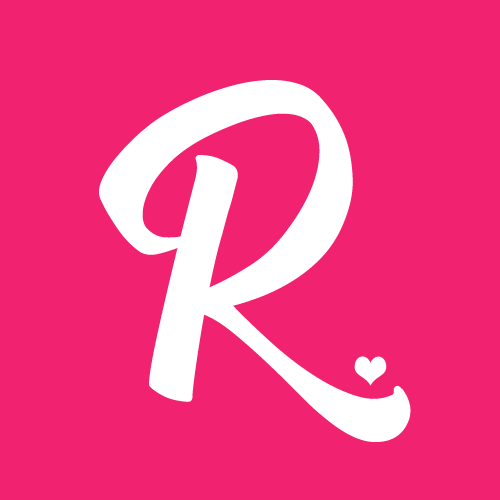 Just last year, the mobile app introduced various updates in addition to being made compatible with iOS devices alongside Android devices. With GO! Mobile, PhilCare members no longer need to call any hotline for provider information since it is made available right at their fingertips. In addition to its mobile app, PhilCare also recently launched its eCommerce website, becoming the first HMO provider to offer online purchases for its health care packages.